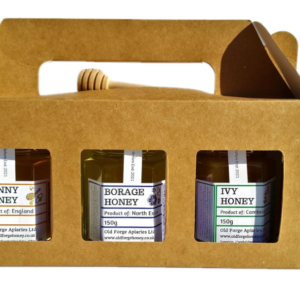 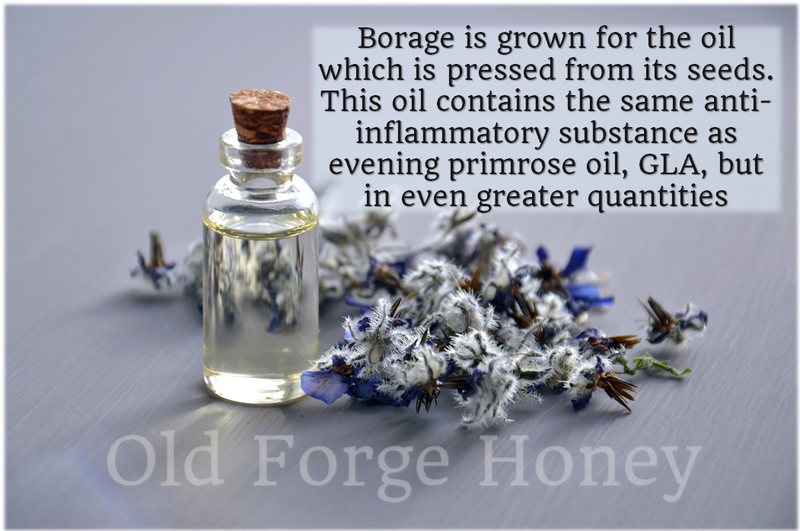 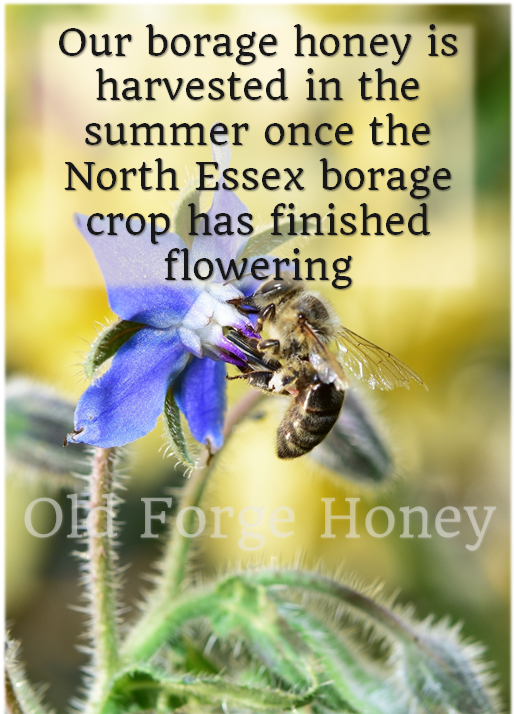 Fantastically delicious Essex borage honey packaged in traditional 1lb sized honey jars each containing 454g of honey. 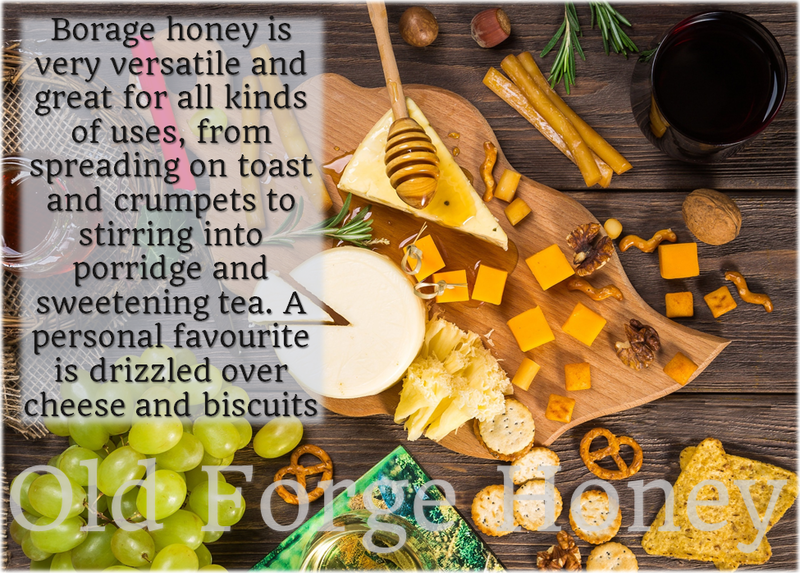 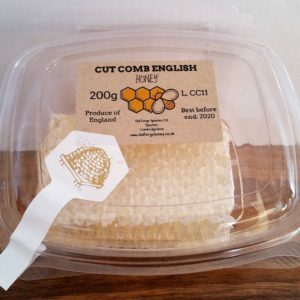 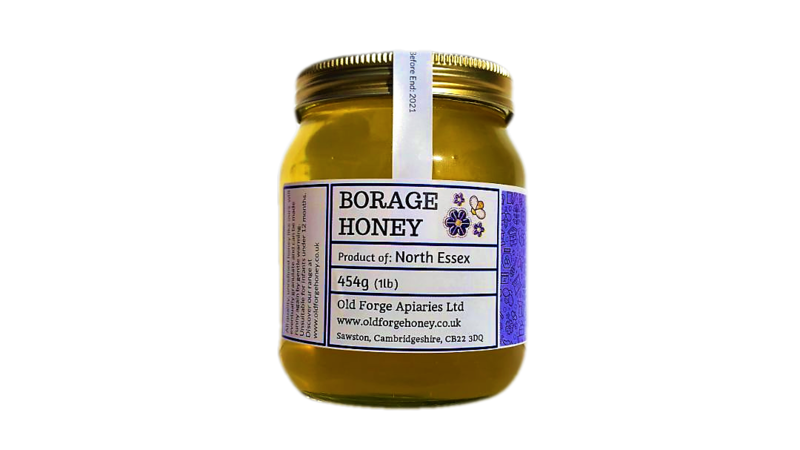 This honey was foraged from the borage flowers of North Essex, which produce a deliciously sweet, light coloured and delicately floral-flavoured honey. 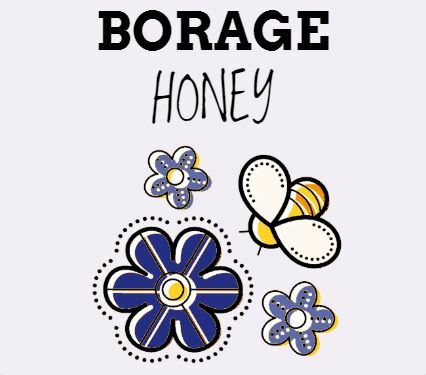 After harvest the honey has been simply coarse filtered and packed into jars. All quality, unrefined honey like ours will eventually granulate and set hard again. 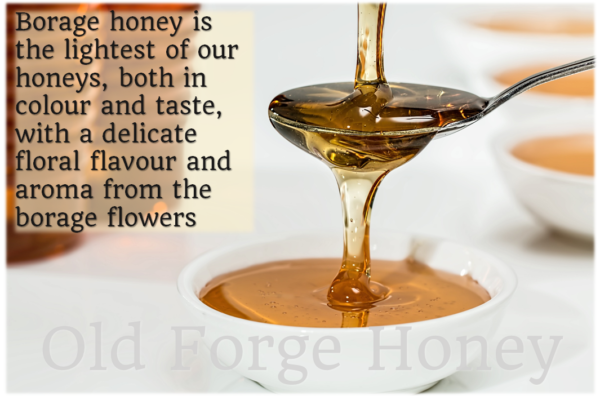 This is an entirely natural process and the honey can be brought back to being fully runny again by gently warming it as we have done here to ensure it reaches you as a clear, runny honey, carefully ensuring that we do not overheat or pasteurise it which destroys the pollen and yeasts that are naturally present in honey. 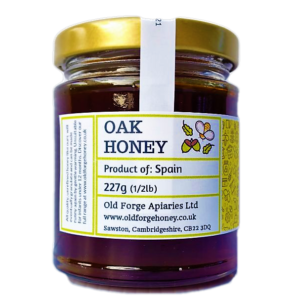 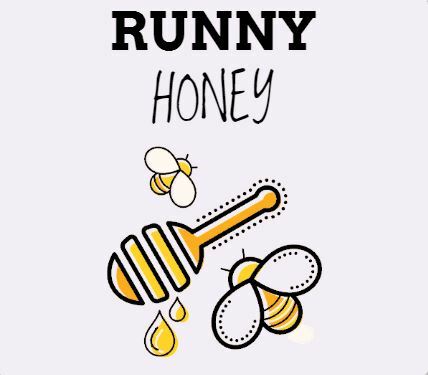 You can read more about our honey and find out about raw honey and honey granulation here.